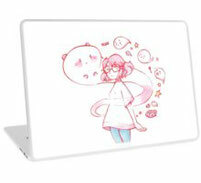 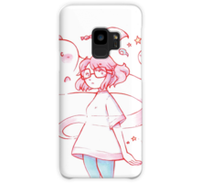 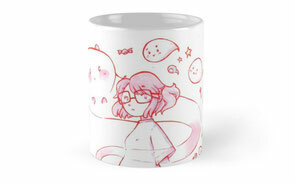 Shop - Welcome to hellomonster.net! 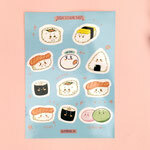 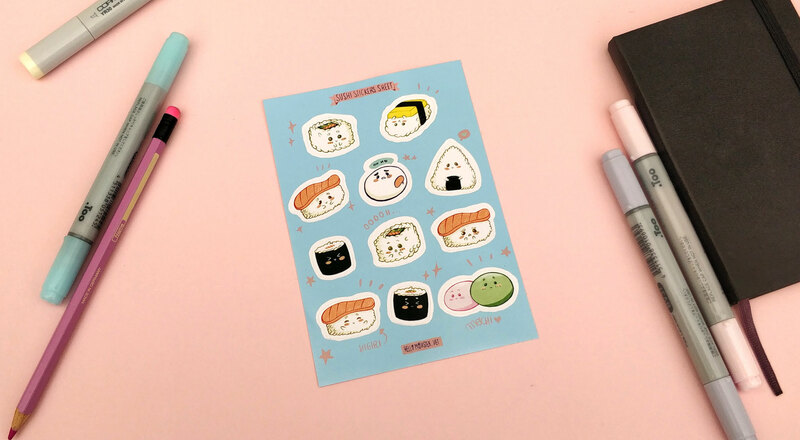 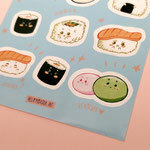 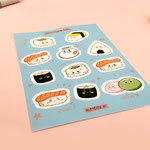 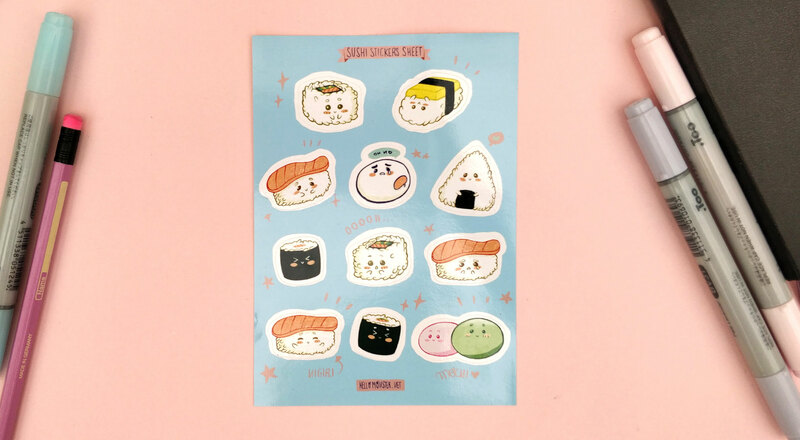 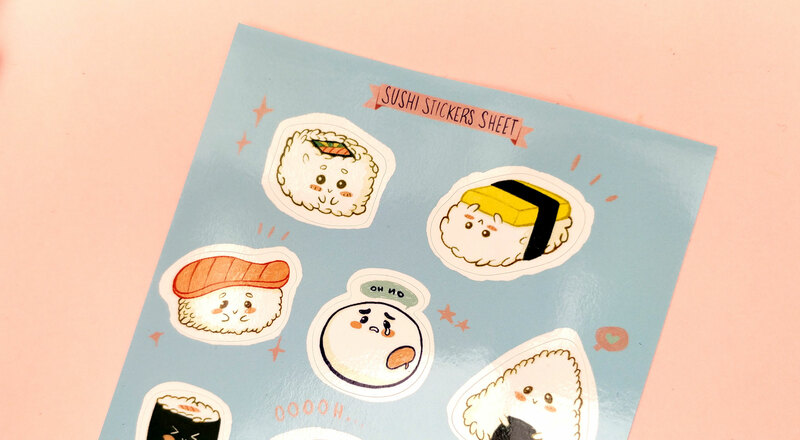 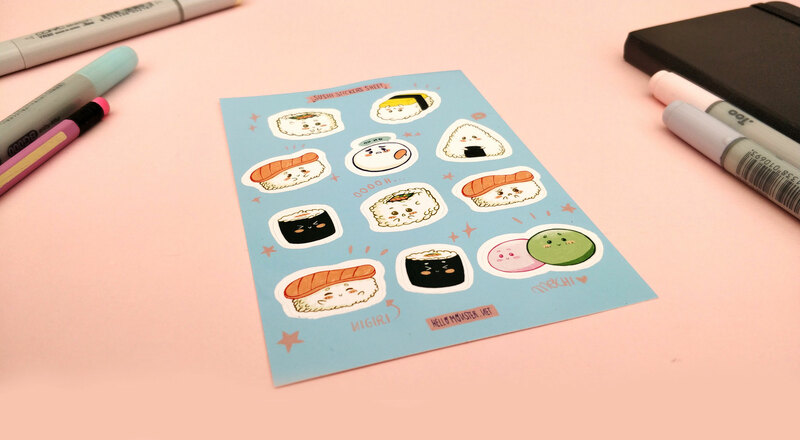 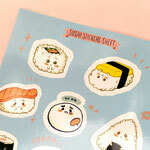 This sheet of cute little sushi stickers were created to easily use them as decoration of notebook, moleskine, phone cases or wherever you like! 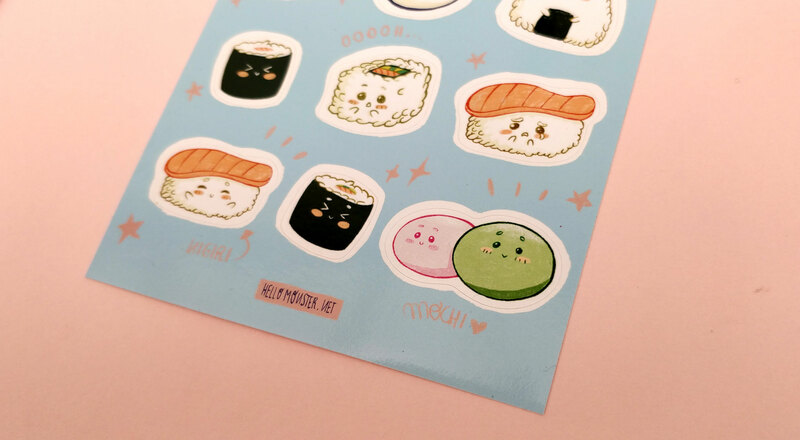 Printing info: This Stickers are printed in full color using UV stable inks onto a durable heavy duty vinyl with a strong adhesive backing. 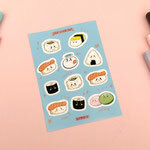 Please note that I ship this item with in a protective sleeve with cardboard backing to make sure that these stickers get to their final destination in perfect condition.